Walking up to Cabot Tower in Bristol, England. 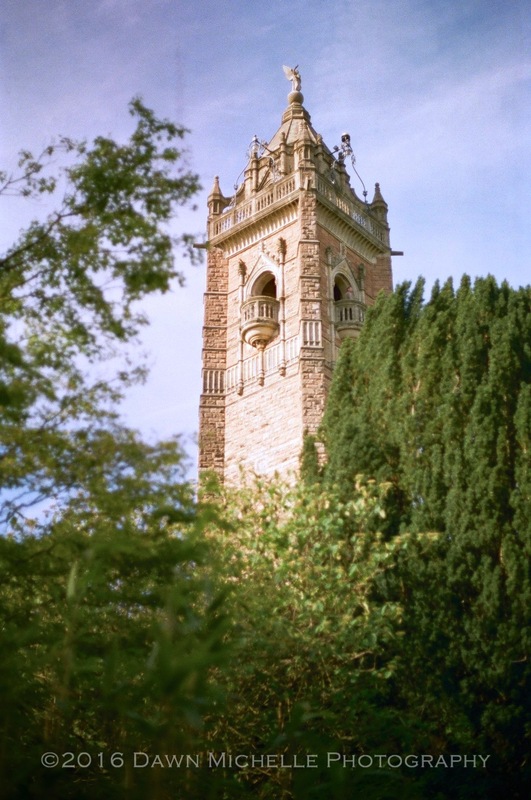 Built in 1897, Cabot Tower offers some pretty sweet views at a height of 105ft. Taken with my Canon AE-1, Kodak Portra 800.